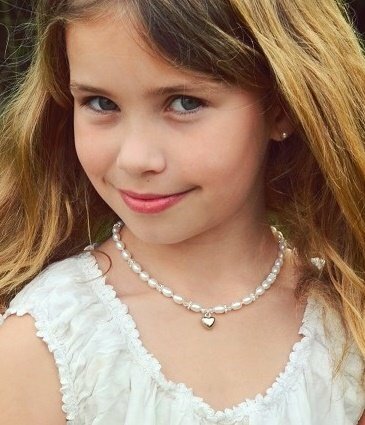 Lovely girls necklace and bracelet set 'Infinity White' made of bright white pearls, crystals & little silverplated flowers, with a cute butterfly charm. 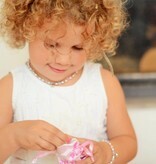 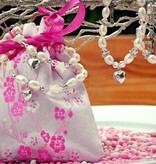 Her first pearl jewellery set! 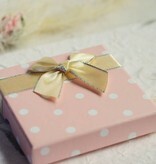 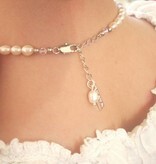 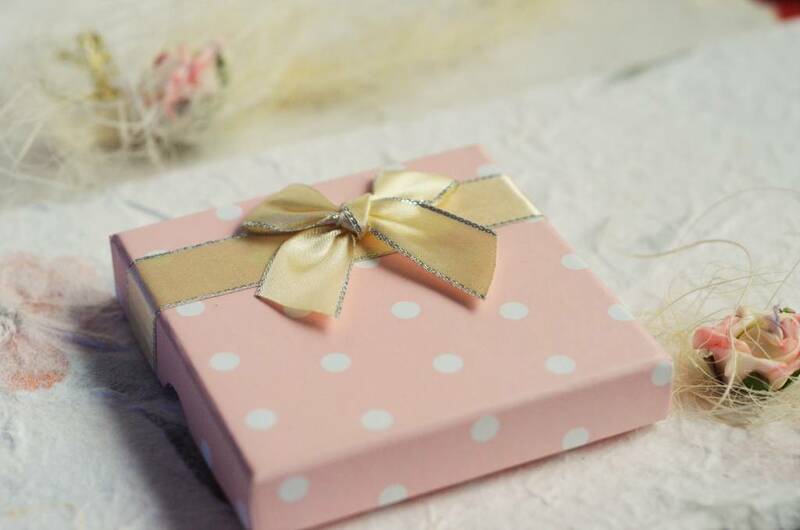 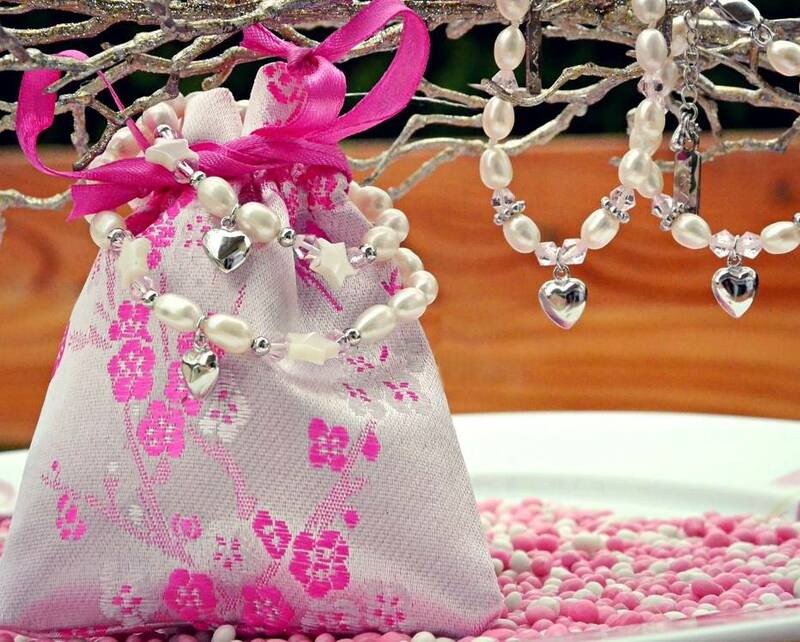 A beautiful gift for a special occasion like a birthday or wedding. 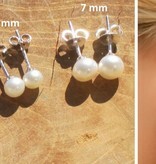 Complete her outfit with matching pearl earrings. 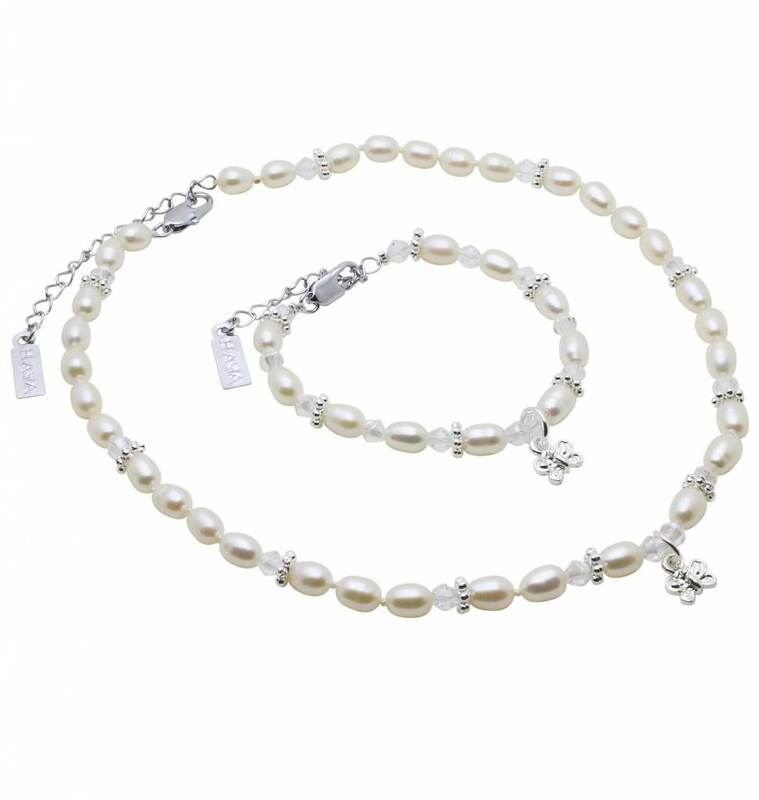 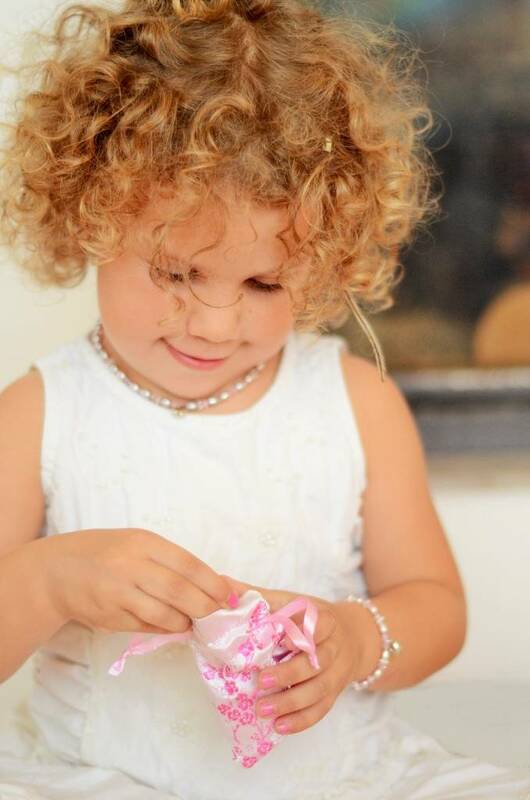 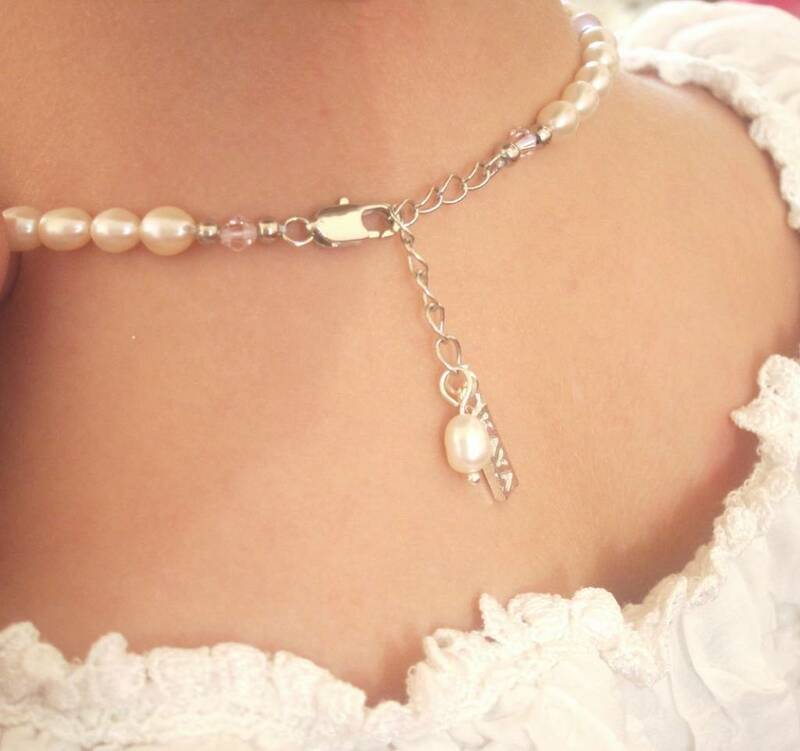 ♥ The pearls on the necklace are individually hand knotted on a double silk strand to create an extra strong necklace, which is important for children's jewellery. 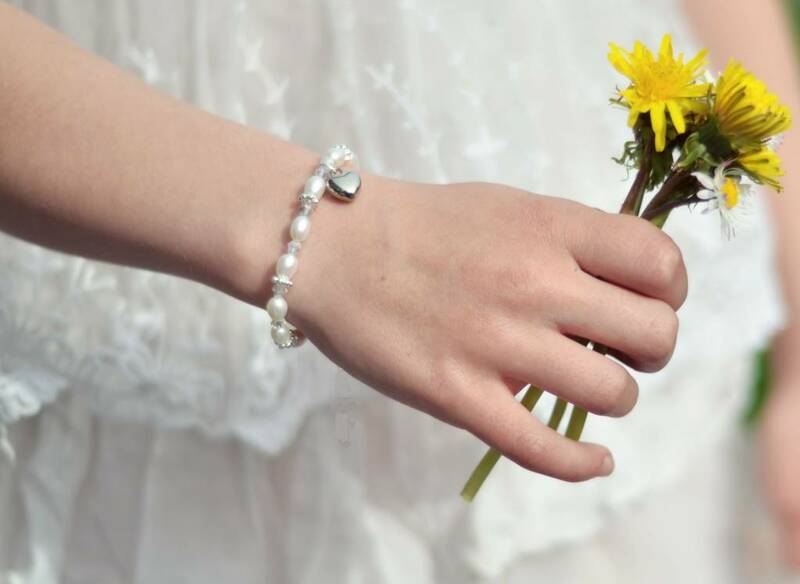 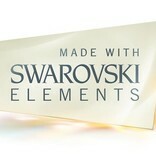 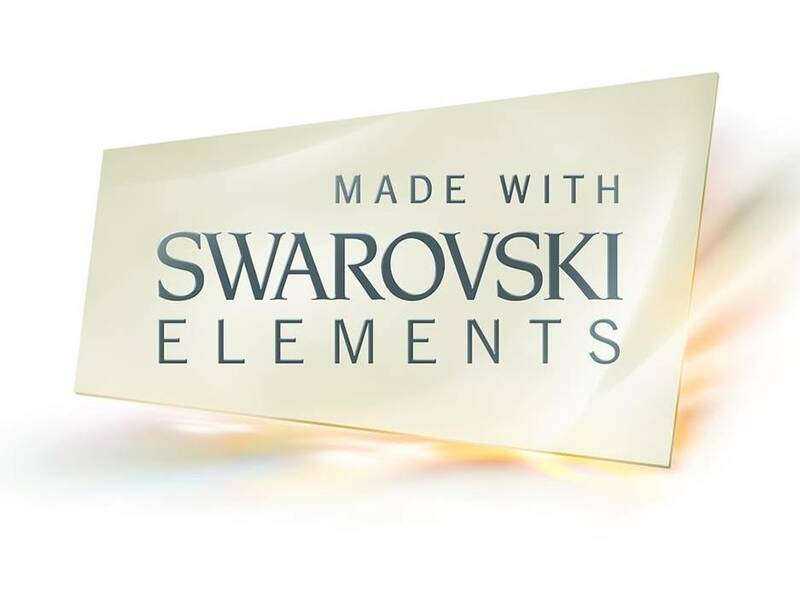 The bracelet is using professional wire with nylon coating. 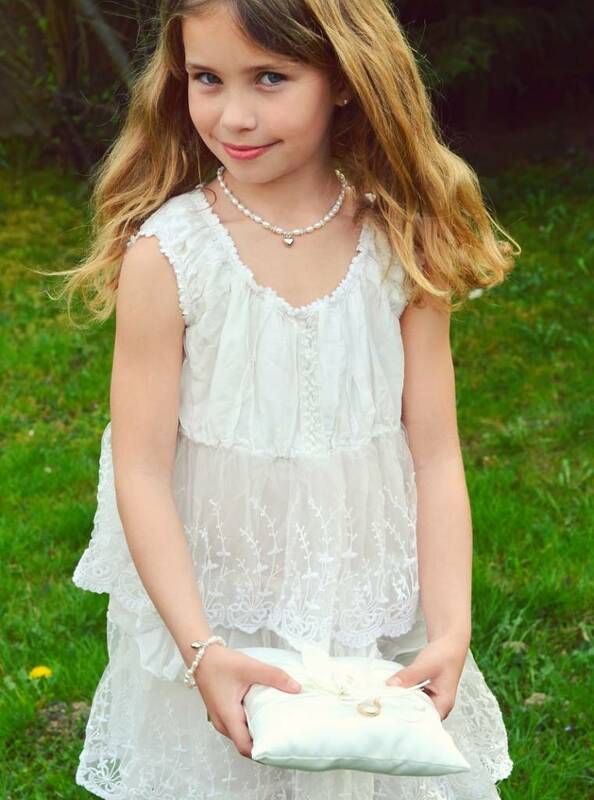 ♥ All necklaces come with a 4 cm extension chain to ensure a perfect fit and so that you can adjust at what height your little girl wears her necklace! 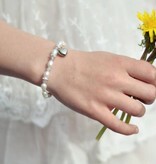 Bracelets have a 3 cm extension chain. 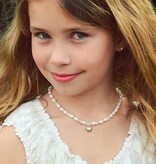 ♥ Matching children's silver pearl earrings available in the menu at a reduced price.